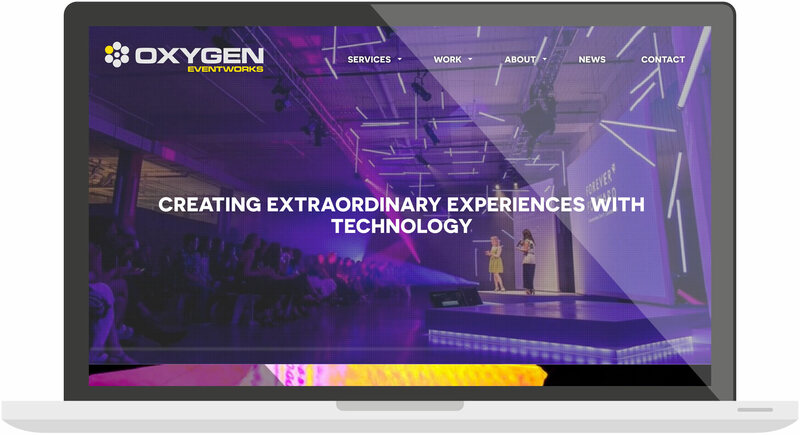 Oxygen Eventworks is an innovative full-service event production company that puts out cooler projects every year. 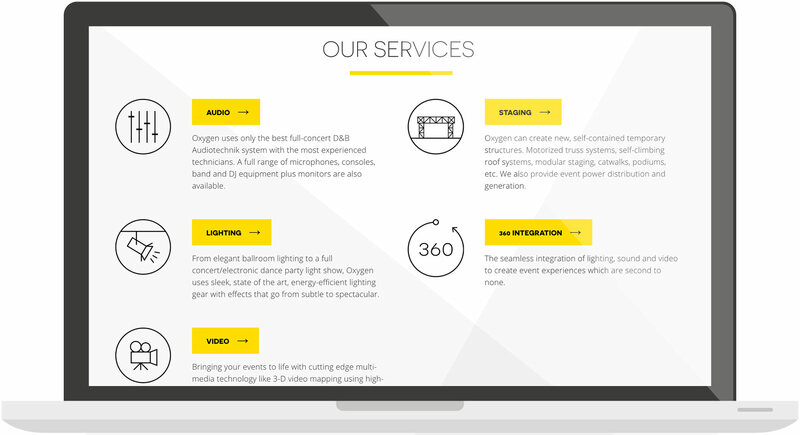 We started working with them in 2013, back when they were mostly focused on lighting which is why all of their projects have amazing lighting concepts. 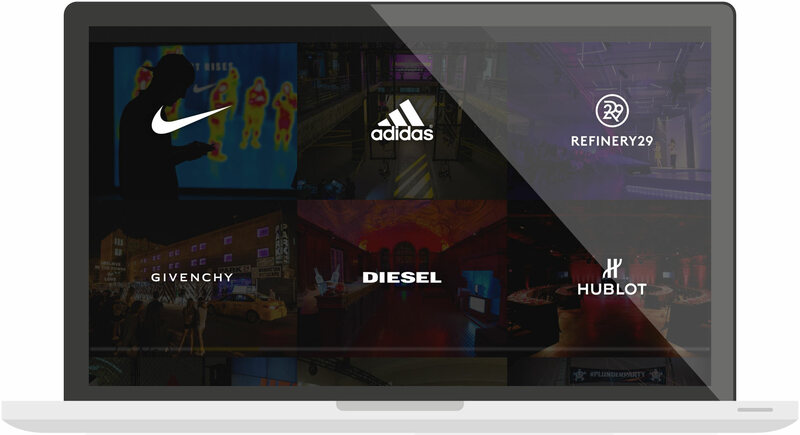 Since then, the company has grown exponentially and expanded their services. 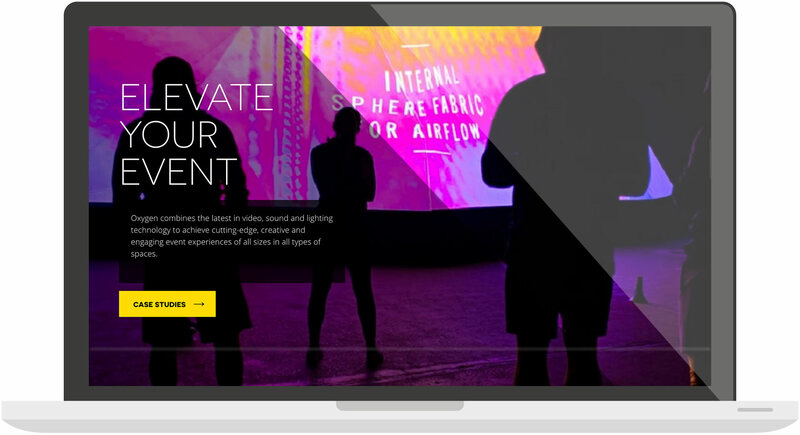 This new site design positions the company as an industry leader, and shows off their projects with large visuals bringing them to life online.